We love Colorado and exploring its national park sites with diverse and unexpected landscapes. Rocky Mountain National Park spans the Continental Divide with alpine lakes, the headwaters of the Colorado River and dozens of mountain peaks. 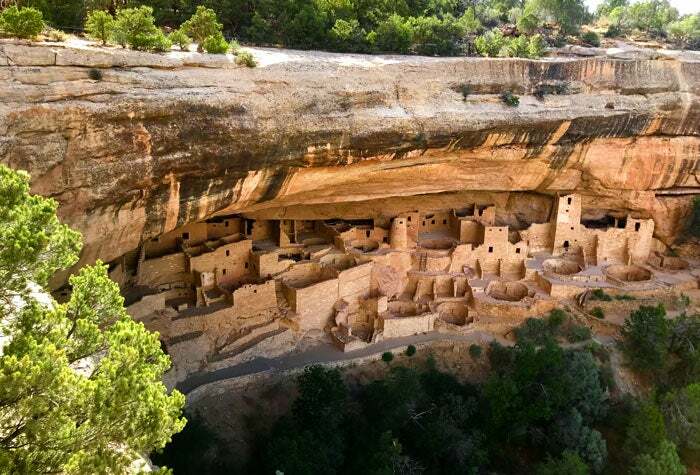 Mesa Verde National Park showcases human history at ancient cliff dwellings from 1,400 years ago. Sled or hike a spectacular array of dunes trapped by mountains at Great Sand Dunes National Park and Preserve, and watch birds take a deep dive between the vertical canyon walls of Black Canyon of the Gunnison National Park. 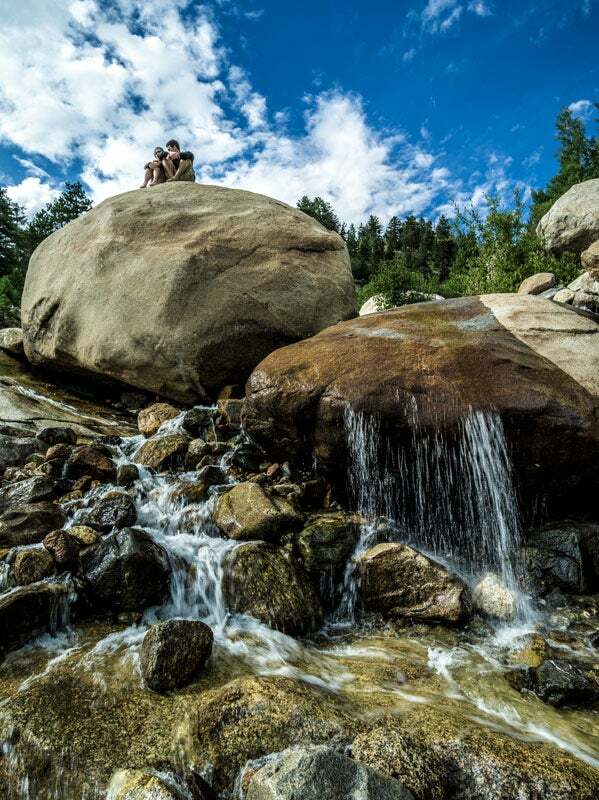 We invite you to travel the depths of Colorado and discover your own place of adventure. Spanning the Continental Divide, the park stretches across 415 square miles filled with alpine lakes, the headwaters of the Colorado River and dozens of mountain peaks. Described as the pyramids of North America, the ancient ruins at Mesa Verde hold the early stories of our nation from 1,400 years ago. Is this south central Colorado or the Sahara? 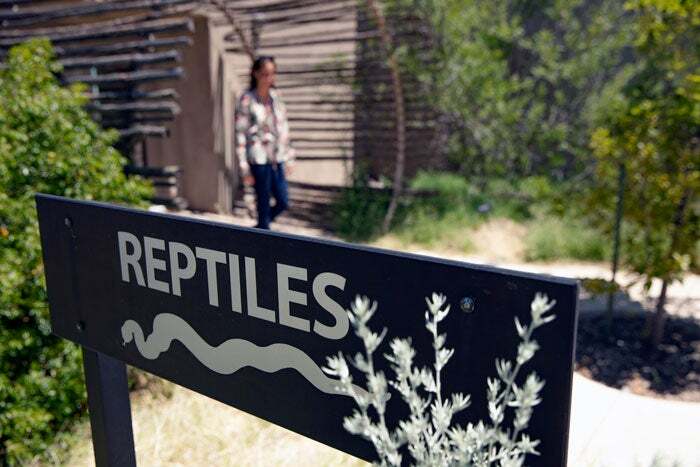 It’s not always easy to tell at this unique park where the continent’s tallest sand dunes join the rugged Sangre de Cristo mountains. 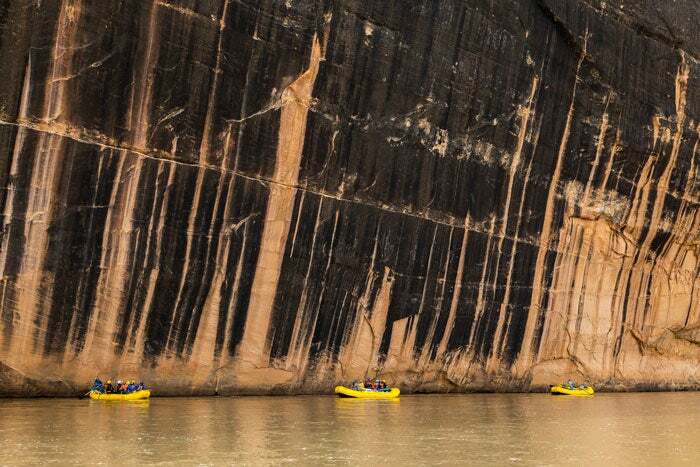 At this impossibly sheer, narrow canyon in southwestern Colorado, 40 feet at it's narrowest, rock walls plunge a half mile down. Best known for its vistas from the 23-mile scenic Rim Rock Drive, the park also is a great place to hike, watch wildlife and stargaze. 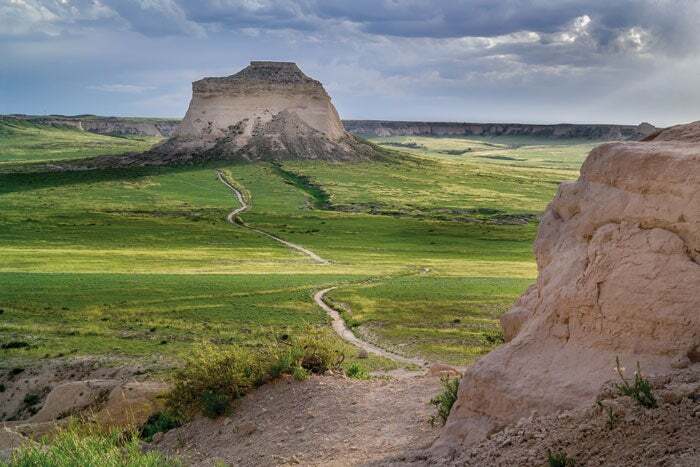 The dinosaur bones at this park would be reason enough to stop here, but the monument also has excellent river rafting, hiking and ancient rock art panels.